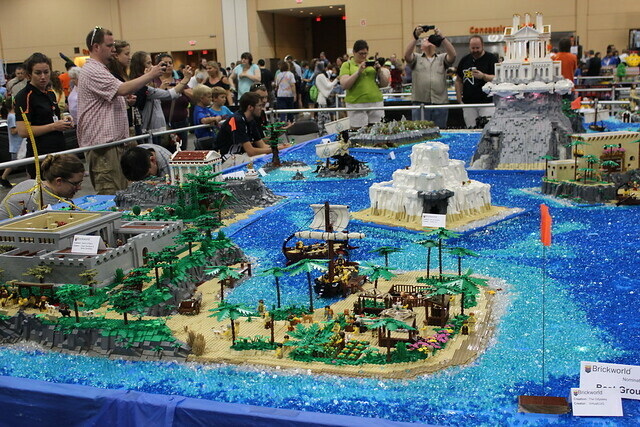 It's that time of year again, boys and girls--Brickworld 2015 is this weekend! I had the chance to sit down with Executive Director and Cofounder Bryan Bonahoom. Actually, we just spoke on the phone. He was driving his fully loaded rig to Chicago, obeying all local traffic laws, and using his hands free mobile device, of course. But before I got into all the 'what's new' questions about Brickworld this year, I had a few other pressing issues to go over first. "So, Bryan, why no pics of any of the VLUG collaborations on the BW homepage? I mean, all the work we put into those displays, and not even a..." He knew where I was going with this question, seemingly prepared for it, in fact. "We've actually been using pics of the Odyssey for our promotional materials this year, not only for the Chicago event, but for our other venues as well." Nice. Okay, so let's get to the nitty gritty. 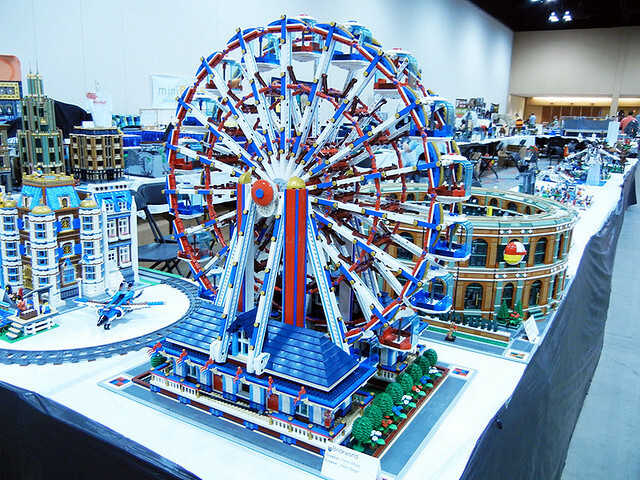 "What can we expect new and exciting at Brickworld Chicago 2015?" "Now, I got special permission from Kyle Peterson at BrickForge to tell you this. I can't say exactly what it is, but it's a new custom minifig that ties into this year's theme of Brick to the Future." Okay, folks, that's a Bricknerd exclusive! "We've also got a screening of a soon-to-be-released Brickumentary. The film was commissioned two years ago, narrated by Jason Bateman. It follows several AFOLs at various fan events, from start to finish, what they go through to create and display their work. I haven't even seen it myself, so, should be great. It's a big score to have this at BW." Awesome! That just about covers it, gang, other than what you'll discover in the massive 66,000 square foot convention center, filled with mind blowing creations, large and small, from LEGO fans around the world.